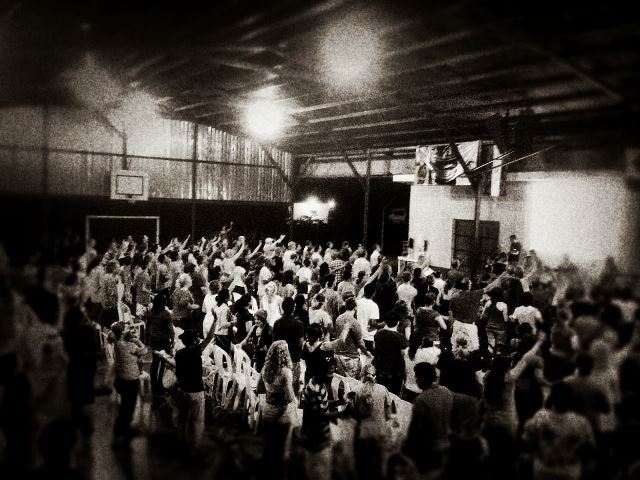 Recently we were in Nicaragua for our Ywam Conference. Our Anointing as a Ministry is only as great as our Unity. One of our treasured values as Youth With a Mission is our emphasis on covenant relationships. The Kingdom of God is about Right Relationships! This time in Nicaragua was a time of encouragement with each other’s giftings and ministries so that we can see God’s Kingdom established. Was a time of unity and anoint our heart and seek strategies that God has for us as YWAMers in Mexico and Central America. It was a great time to praise God and pray together, hear about current trends in missions, and network with others who are working in the region. Some of our Speakers, Ron Boehme, spoke about Restoring Conscience and The Fourth Wave: Taking Your Place in the New Era of Missions. Mark and Gina Fadely ,they served as YWAM’s first National Director of the region and aslo Mark directed YWAM’s North Africa Center. We also had the leadership team , leaders and base directors in the region, amazing people who love God… such a example for our lifes. 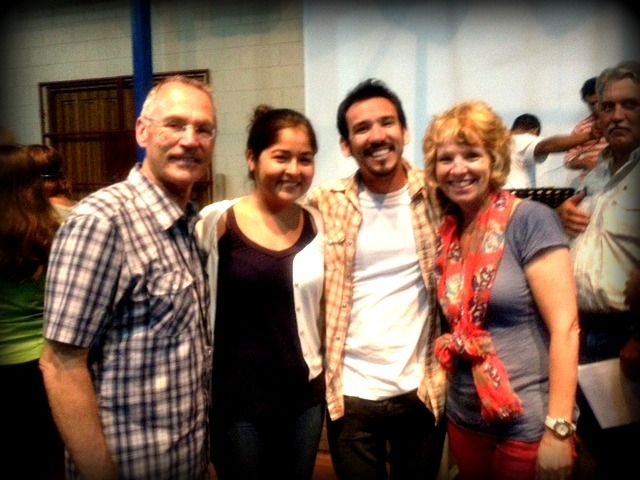 Rick & Karen Allegretto, they serves as a regional leaders for Central America and Mexico. One of the things which God, challenge us, is the 4/14 window … which is part of the call that we all have … here’s a video showing the heart of this new awakening for everyone to be part of bringing and planting in the hearts of those who have not beenreach. In our Week# 8 in our school, we praise God for all he is doing in each of the student lifes.This past week we learned about spiritual warfare … biblical principles how to live a lifestyle of victory. This next week the subject, the character and nature of God …. God is Good!!! is our prayer for all who visit our site …. that the Goodness and mercy of the lord shall follow you ….every day ….! Amen! God continue to bless you both, in your marriage, in your leadership roles and in your ministries!! Let us go out into all the nations, baptizing those in the name of the Father, the Son and the Holy Spirit!! Love and hugs to you both! !